Global Markets remain jittery as fresh doubts emerged over the prospects for US-China trade talks and global growth outlook after US President Donald Trump economic team said the United States and China may not be able to come to a new deal on trade before next month. 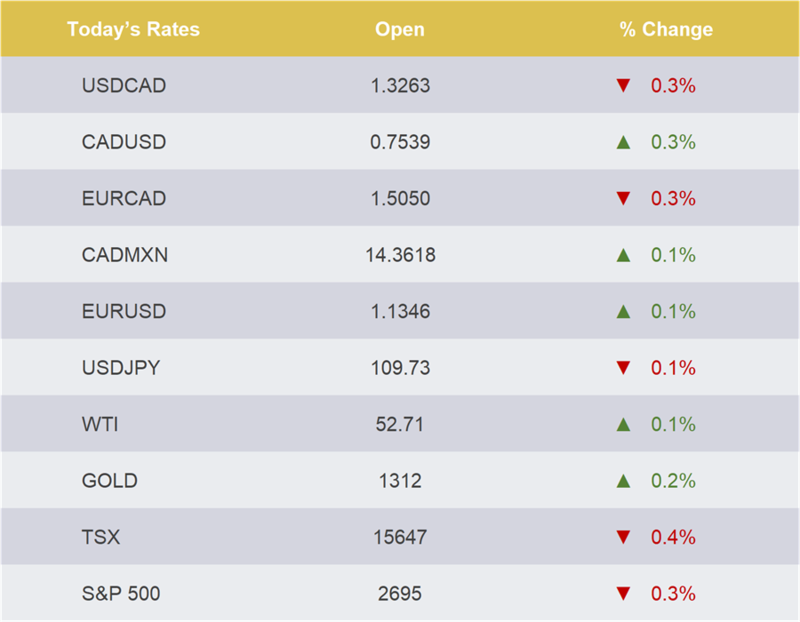 The Canadian Dollar strengthened after official data reversed some of the recent losses with a strong increase in job creation during January. The Canadian economy created 67K jobs in January. However, the unemployment rate also saw a surprisingly strong increase to 5.8%. The British Prime Minister Theresa May will visit Dublin to meet the Taoiseach Leo Varadkar and other political parties as the Brexit uncertainty continues. The meetings are also hoping to get the parties views on how progress can be made to break the current deadlock. St. Louis Fed leader James Bullard reiterated that the central bank does not need to raise rates any further to achieve its job and inflation goals. Bullard said he expects the Fed to miss that inflation target again in 2019 and do not feel interest rates should rise above the current range of between 2.25 and 2.5 percent.